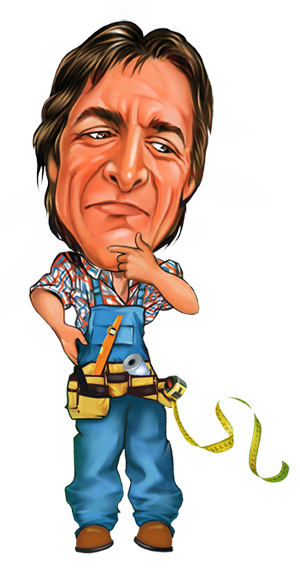 This is what Steve proclaimed after a recent conversation about inventory issues that seemingly have come out of nowhere. While he is being dramatic, the truth still remains: We are back-ordered on certain models of fence. And we don’t like it one bit. We didn’t know how to project sales this spring because we had no history of product sales. While we thought we beefed up inventory enough to have lots of product (and figured we erred on the side of too much as opposed to too little), we didn’t expect it to go quite like this. We’ve ordered more containers, but since they come from overseas, they are going to take 6-8 weeks to get to us. We do have another container coming into our warehouse on Monday, but a chunk of the material has already been spoken for and will be shipped out the door as fast as it was shipped in. People tell us that this is a good problem, and sure, we’d rather be dealing with these headaches than lack of sales. Still, it’s a tough spot for us to be in. We’re working through this, and we just ask our customers to be patient with us. 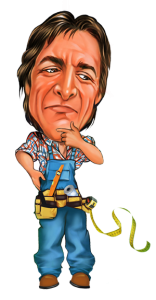 We still want to provide you with a WamBam Fence, and hope you can bear with us while we navigate these growing pains. We will have product by the third week of June if everything goes perfectly. However, things don’t usually go perfectly, so we’re saying July 15 to be on the safe side. If you still want a back-ordered item, email us or call us and we’ll put you on the waiting list. We’re working on a “first come, first serve” basis. Things at WamBam Fence are happening fast and furious! We’re excited to partner with Sam’s Wholesale Club who is offering some of our products on their website. We’re thrilled to be partnering with www.homedepot.com! After about 7 months of hard work on behalf of both companies, they now offer our entire line on their website. We’re very excited to have such a powerful brand carry our products! 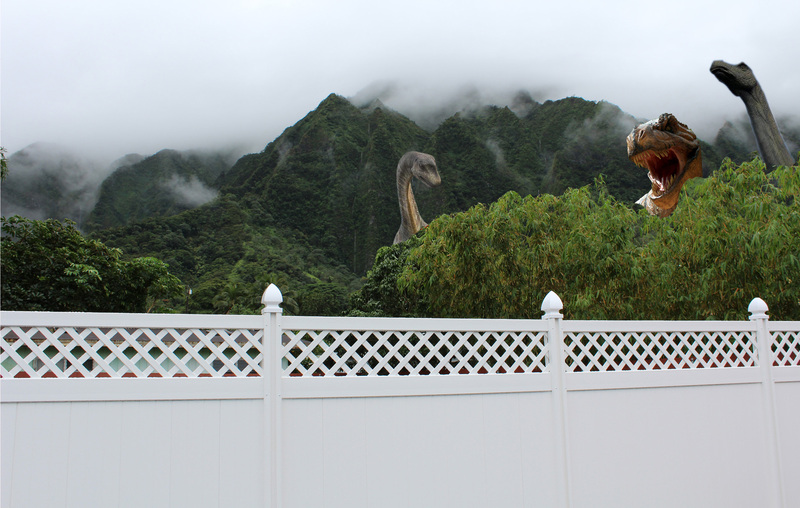 Jurassic Park Contains Dinosaurs with a WamBam Fence? We love it when our customers show the WamBam spirit, and Kevin from Hawaii took it over the top! He installed his WamBam Fence and told his 4 year old daughter that Jurassic Park lay beyond. To drive the point home, he got creative in Photoshop. Originally when Kevin called about wanting a WamBam Fence, I pretty much tried to dissuade him. 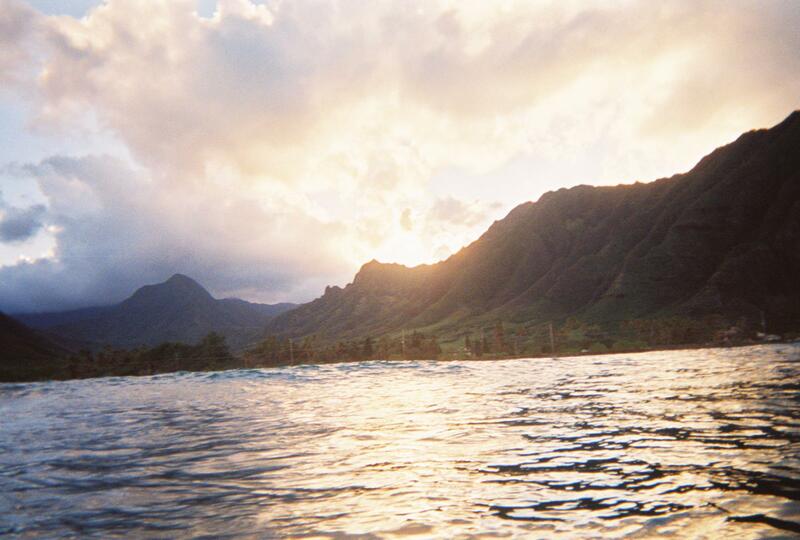 Shipping to Hawaii is not cheap. Kevin wanted a WamBam Fence, though, and was willing to pay extra to get it there. We arranged for his fence to be shipped to the West coast, where it was then loaded into a container and sailed across the Pacific. It was then trucked to his house. Everything went smoothly, much to our relief– and Kevin’s. Kevin was a great customer all around, giving us lots of feedback and pictures. However, he also enjoyed tantalizing us with tropical weather reports (in December) and pictures of his surroundings. After seeing these images, I wanted to personally deliver the fence, but it just wasn’t going to fit in my 40 gallon backpack. 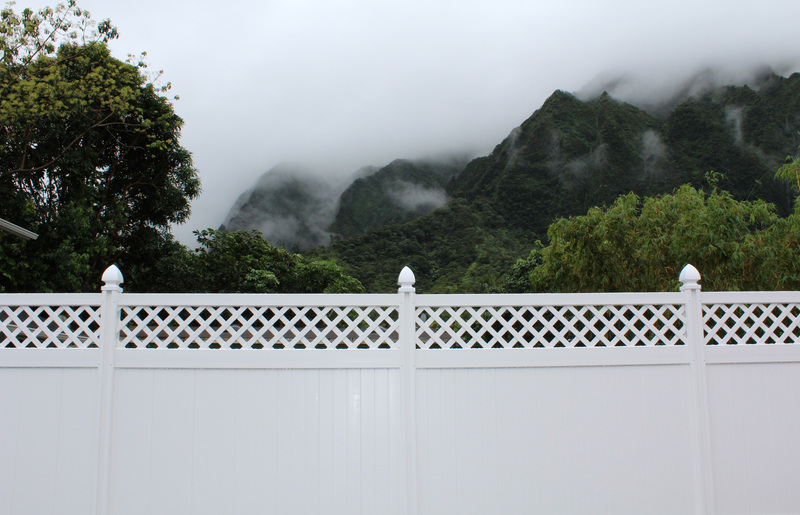 You’d pay extra for shipping your fence, too, with this practically being your backyard. Thanks for tantalizing, us, Kevin! We hope your daughter doesn’t get nightmares, Kevin! Thanks for giving us the laugh of the week- and maybe even the month.